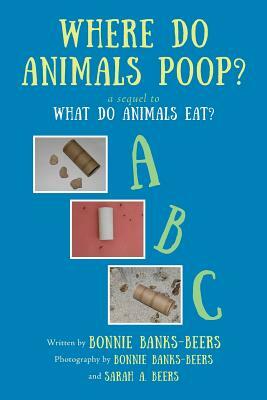 A natural progression from the book "What Do Animals Eat?" because what goes in, must come out. as they swim or walk or fly." complete with poop photographs and synonyms.